PLEASE NOTE: WE SCHEDULE ALL SOCIAL EVENTS OUTSIDE THE TIME FRAME OF CONFERENCE SESSIONS TO ENCOURAGE MAXIMUM PARTICIPATION AND OPPORTUNITIES TO NETWORK, WHILE STILL EXPLORING THE CONFERENCE CITY AND REGION. 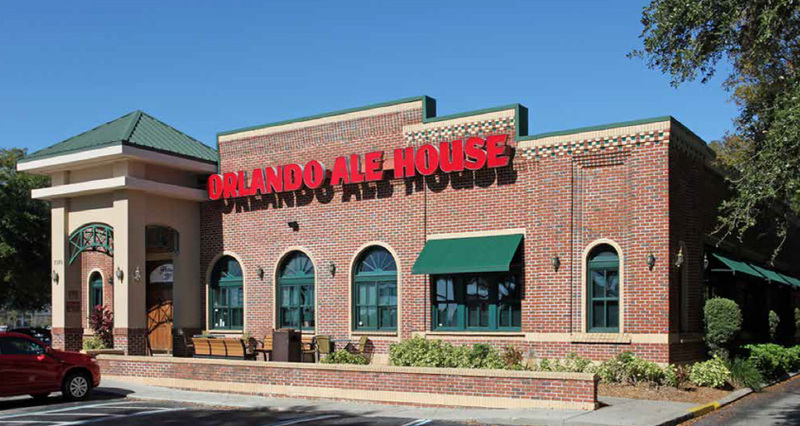 Join us at Orlando Ale House, a popular, casual Orlando restaurant chain, which has a location that is just a short walk from the conference hotel. This restaurant offers a fun, lively atmosphere with a casual dining experience. They have a moderately priced menu that features entrees that appeal to every appetite including steaks, seafood, wings, salads and much more. They also offer a full-service bar featuring more than 75 beer types, as well as wine and liquor. PLEASE NOTE: If you have any food restrictions, please email the social events chair at feliciaatcts@gmail.com as soon as you sign up for this tour. Transportation is not needed as this restaurant is a short walk from the conference hotel. This event will be pay as you go based on your chosen options. Deadline to register is: October 27, 2016. Join us on a fun excursion to I-Drive 360, Orlando’s newest entertainment destination on International Drive. 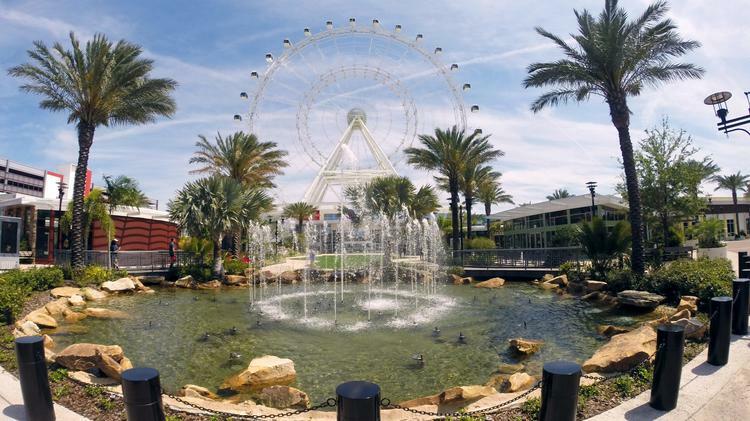 Once there, we will first have an unforgettable experience on the Orlando Eye, one of the newest attractions in Orlando and the largest observation wheel on the East Coast! This iconic 400-foot tall structure provides breathtaking views of Central Florida in all directions, with sights of downtown Orlando’s skyline, theme parks, lakes and lush landscape, and on a clear day, views of Cape Canaveral on the east coast. After we ride the eye and experience the included 4D cinematic experience, we will have a chance to dine, shop or visit one of the other attractions in the area. Want to join is but are afraid of heights? Choose the transportation only option and you can rejoin the group after the eye ride. See http://i-drive360.com/ for more details. NEW: WE HAVE ADDED A MAGIC & COMEDY SHOW TO THIS SOCIAL EVENT. See Registration Desk for Details. Detailed Excursion Itinerary: Details and exact schedule of this excursion will follow. There are 2 options for this excursion. Transportation only costs $20 per person and transportation plus a group ride on the Orlando Eye is $41. This is an opportunity to see many of Orlando’s top attractions and the region, all in one day! On Friday, Join us for an all day tour(s) of some of Orlando’s best attractions! 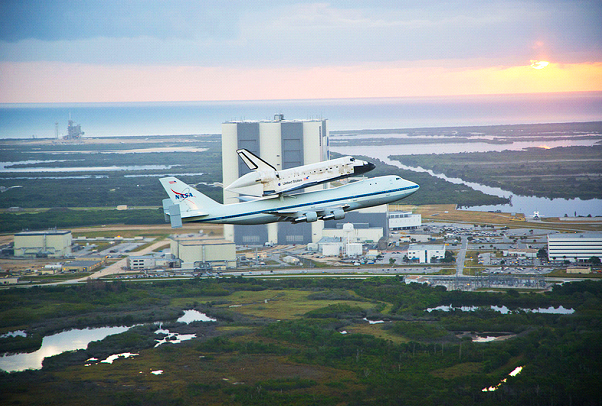 Join us for an inspiring day at Kennedy Space Center. 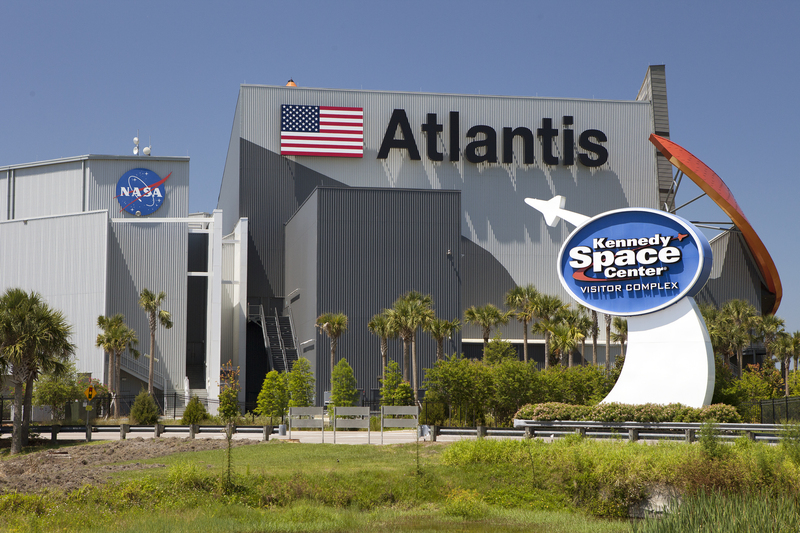 A popular departure from Orlando’s theme parks, but only 45 minutes away is NASA’s launch headquarters, a hub of technology and discovery. Explore NASA’s launch and landing facilities, experience live shows and jaw-dropping encounters with massive rockets. 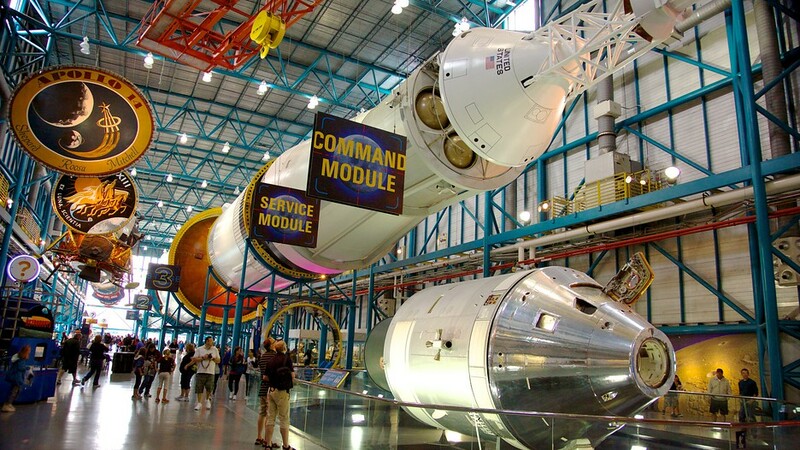 Your exploration of the Kennedy Space Center starts with one of their world-renowned tours, where you see many NASA facilities, including the massive launch pads, the gigantic Vehicle Assembly Building, and the awe-inspiring Apollo/Saturn V Center. There is much to do at the Visitor Complex when you return, from live action theatrical shows to the educational Astronaut Encounter briefing. 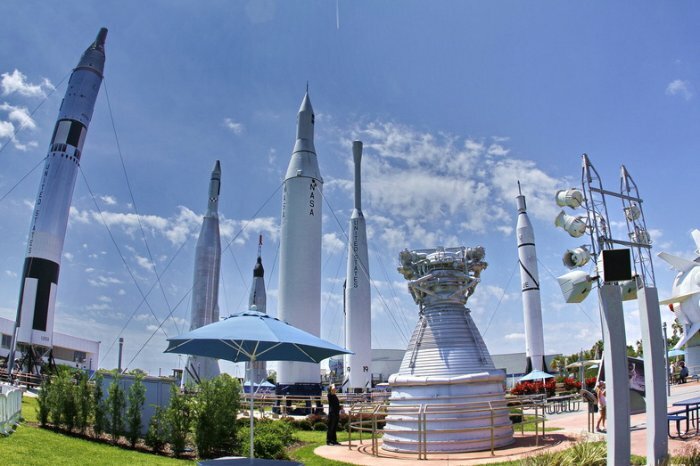 View 10-story high rockets from all eras of space exploration in the Rocket Garden, walk through the full-size Space Shuttle mock-up, enjoy IMAX Theater space films on gigantic five-story screens and see an actual Gemini Program capsule on display. Shopping and food concessions are available in the Visitor Complex. Deadline to register is: TBA. The hotel has a full service concierge who can help with information and arrangements for local attractions and activities.